Experience mDRIVE™ HD now available with 13- and 14-speed creeper gears. 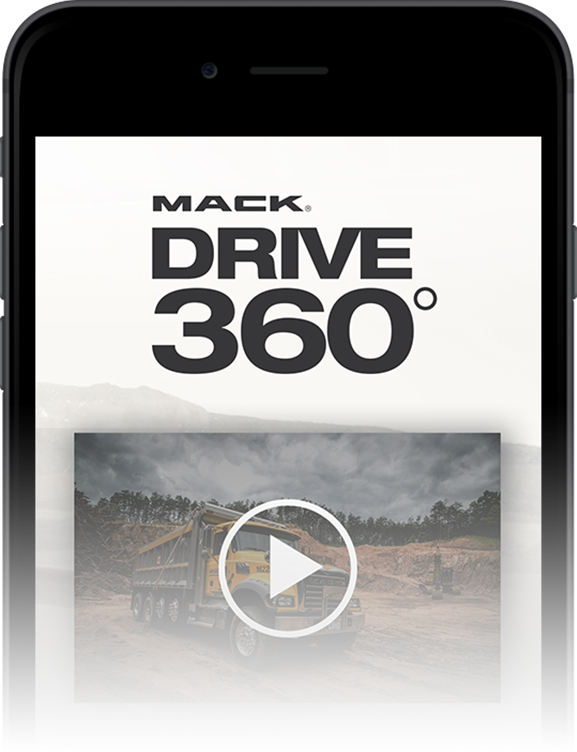 Download Mack's new Drive 360° virtual reality app and get behind the wheel today. Experience mDRIVE™ HD in virtual reality with the power of Google Cardboard on your smartphone. 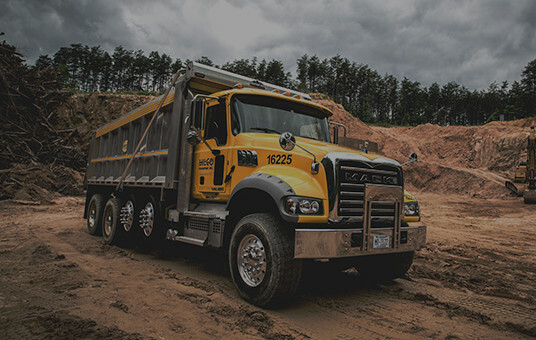 Click the button above to get your free Google Cardboard VR viewer from Mack®. Download the Mack 360 app from the App Store or Google Play. See mDRIVE HD with creeper gears in VR or 360° in the Mack 360 app. Already have a VR viewer? 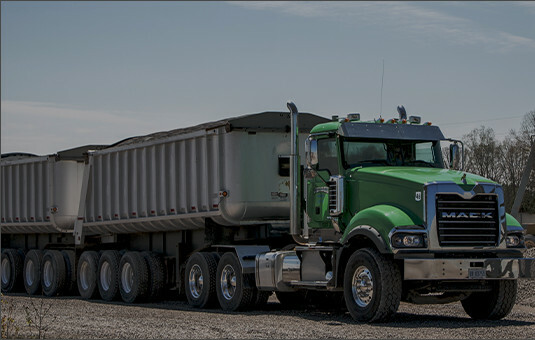 Download the Mack 360 app to step inside a Mack today. 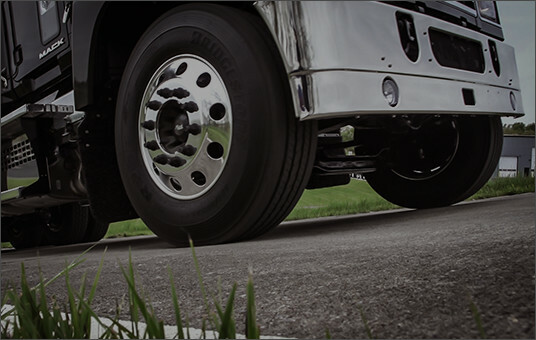 mDRIVE™ HD is built to maximize fuel economy. It weighs in at 237 lbs. lighter than the competition, so you can ditch the extra weight and get more done. mDRIVE™ HD is simpler to operate and less strenuous on a driver's body than standard manual transmissions. So you can retain top talent and recruit from a larger driver base. This heavy-duty AMT is built to help you tackle the toughest jobs, with hardened gears that withstand stop-and-go traffic and brutal off-road driving conditions.